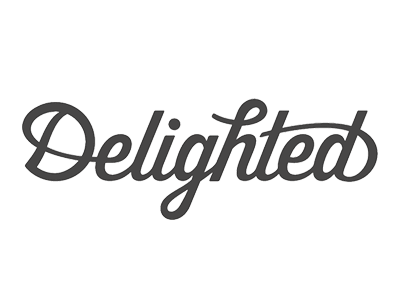 FounderHub has partnered with Delighted to offer a 10% discount in their yearly plan! By applying with our organization, you will enjoy the fastest and easiest way to gather actionable feedback from your customers. 10% off monthly price, plans billed yearly. Use one or all platforms (Web, Wmail, SMS), depends on the plan selected. Support (Self-Serve, Online or Premium).